ManagedWay, a provider of cloud services and managed hosting, has moved its headquarters from Southfield to a new, multimillion dollar, 45,000-square-foot data center in Troy. The new facility, located at 600 Executive Dr., will house 20 to 30 employees. The facility features 24/7 technical support; multiple fiber entrances; two different substations for power; a 1,500-ton mechanical cooling plant; an indoor truck well and loading dock for added security during installation and delivery; and more. Sanders says the new facility is the company’s largest data center, and that Troy is a better fit for ManagedWay as it offers safe and reliable power, which was an issue with the Southfield location. Sanders says the company hopes to open another data center location within two years. 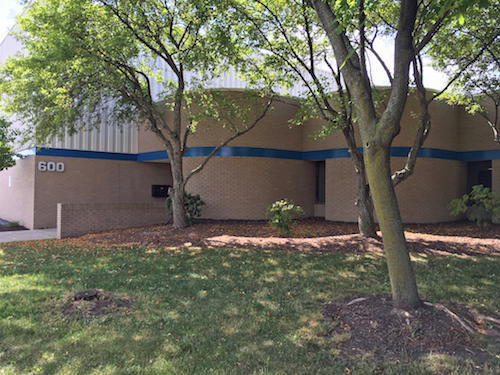 ManagedWay owns and operates two colocation facilities and ten data centers at different locations in Troy, Byron Center, and Southfield. The company’s data center in Southfield will continue to operate.